Rafael has been around the game of tennis his whole life and played state and national level tournaments throughout his junior career. He was nationally ranked which allowed him to play for Barry University in Miami Shores, graduating in 2015 with a degree in Business Management. Barry University is known for their tennis team and his freshman year they were second in the nation for Division II. 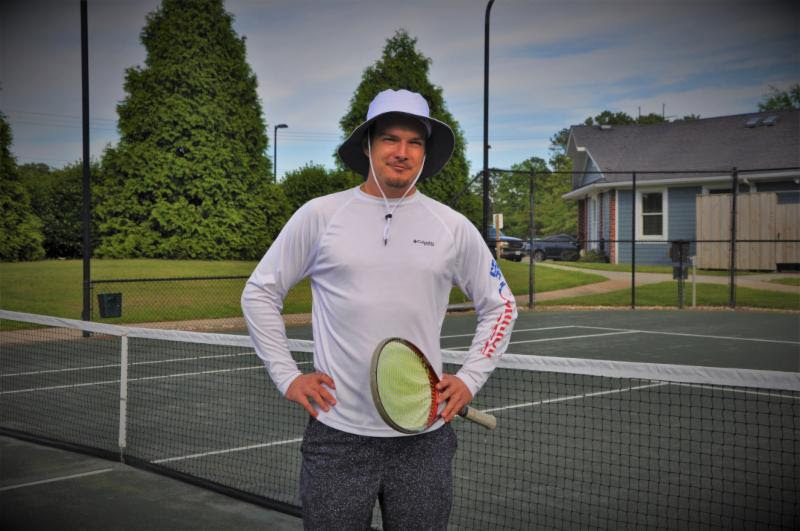 Rafael has taught at several country clubs in Florida and Cape Cod as assistant professional. When not on the court Rafael enjoys chess, fishing, soccer, ping-pong, and swimming. The new tennis schedule is posted here. Drills officially begin Monday, June 11. WestSide Athletic Club is located in the Kilmarlic Golf Community and is open to the public. We offer four Har Tru clay courts, one hard court, a 25-meter pool with lap lanes, and a full-service fitness center.